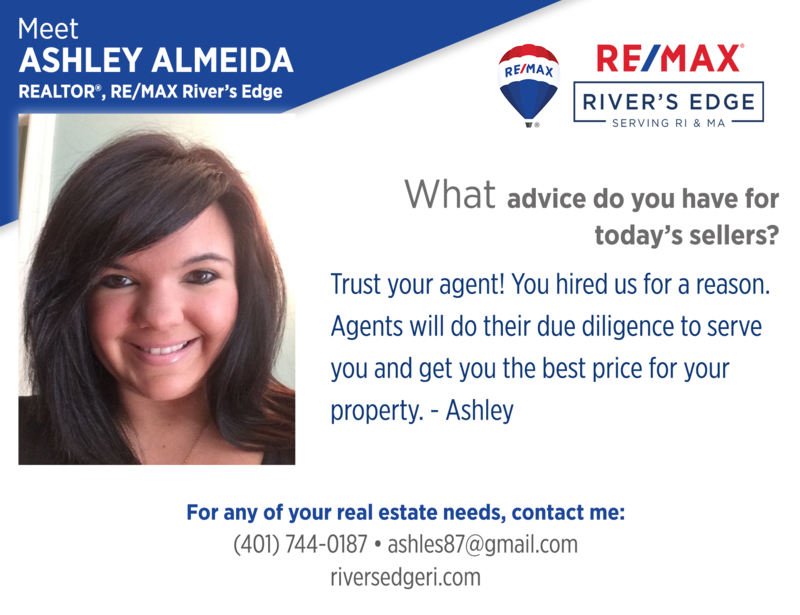 Ashley Almeida is a licensed real estate professional. She thoroughly enjoys assisting her clients every step of the way whether buying or selling. Ashley serves on the leadership board for the Women’s Council of REALTORS® RI Chapter. She also volunteers at her parish’s food pantry and events coordinated by BoysTown. Ashley maintains close connections with her former grade schools and college programs, giving back to them as frequently as possible. In her free time, her favorite thing to do is travel! She has lived in Sevilla, Spain and is fluent in Spanish. Reading, working out, and being by the ocean are also amongst her favorite pastimes. Ashley is a die-hard fan of both the Patriots and Starbucks. Fun fact about Ashley- she’s a Halloween Fanatic and leaves her Halloween decorations up from mid-September through the first week of November. Welcome Linda Mittleman, REALTOR® RE/MAX River’s Edge!